Ultimation’s equipment is installed in many of the world’s leading manufacturing companies. They require conveyor manufacturers with outstanding durability and the experience to understand the challenges of 24 hours per day, 7 days per week operations. 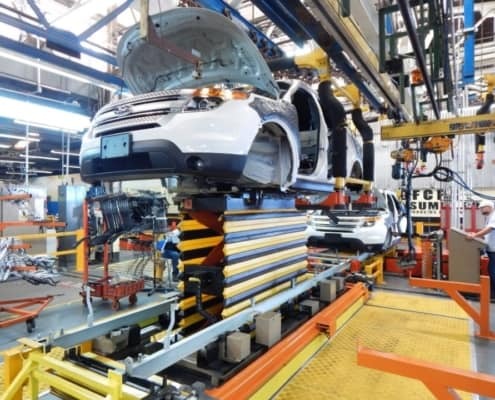 From high volume automotive conveyor and automation applications to heavy truck and tractor tire and wheel processing lines, Ultimation’s equipment is found across a variety of industries. 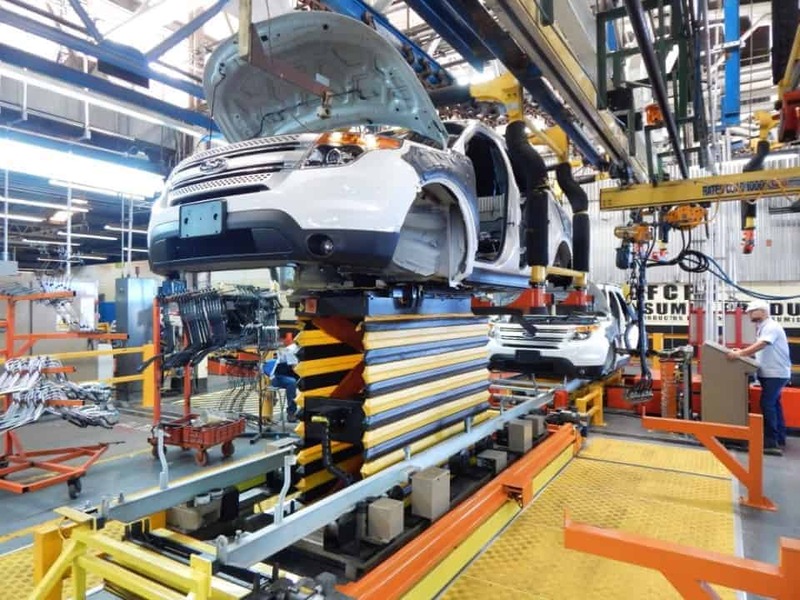 Automotive assembly line conveyors are our specialty.